At Zdegree, we only utilize high quality products for window tinting service at its best way. 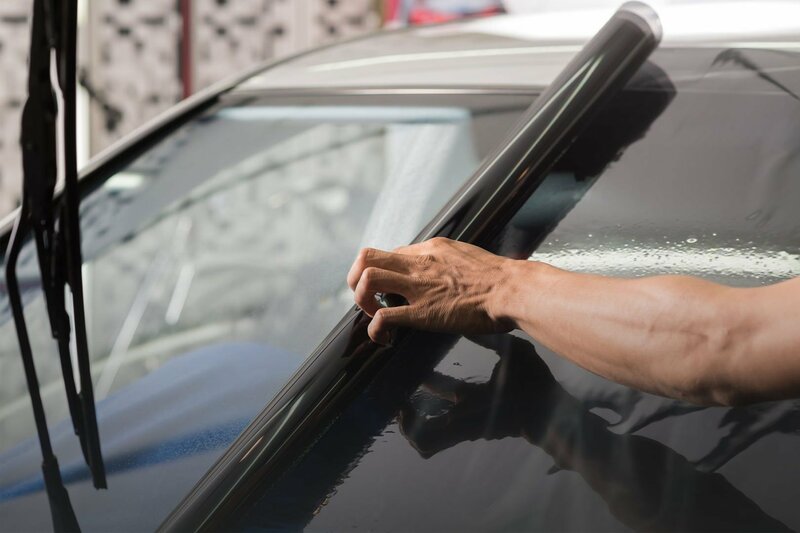 If you are choosing Zdegree for window tinting service, you can also enjoy the benefit of air conditioning and avoid the glow from the outside environment. Our advanced window tinting films help to minimize 90% solar heat and helps to make cool inside the car. 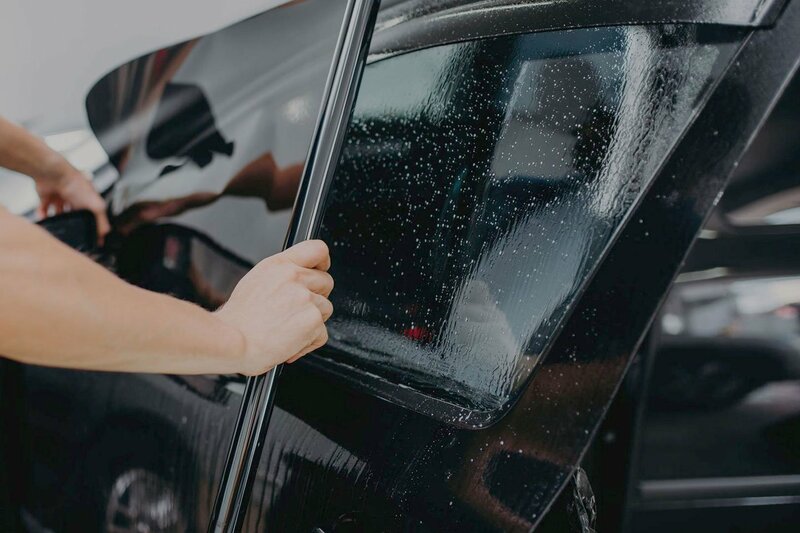 If you like to decrease temperature within your car, bring your vehicle to Zdegree window tinting service center in Dubai for better protection for your dashboard, carpets, seats, and floor mats. If your car needs window tinting service in Dubai, then bring your car at Zdegree. Our experts are handling your vehicle with at most care and security. You can book an online appointment through our website for getting best tinting service anywhere in UAE. For more information about our window tinting service in Dubai, please be contact with us for better solutions.